When they burst onto the Irish music scene with major-label debut Hither Thither, O Emperor were a band known for their meticulous attention to detail. They wrote beautiful, haunting indie-pop songs that meandered wonderfully, every note carefully adjusted in agonised-over studio recordings. After a couple of years away, O Emperor returned having done a full 180. New single ‘Make It Rain’ is the first offering from an as yet untitled new album, and the first of a series of pre-album singles set to come out over the course of a year. The band also completed their live return with first show in some time last week at Cork’s Quarter Block Party. 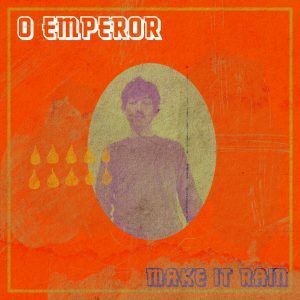 In the early days, O Emperor were signed to Universal, and looked like a serious prospect for the kind of overblown music industry success that the likes of Hozier and Walking On Cars went on to achieve. The difficulty, as Savage recalls it, was that even back then the band weren’t particularly suited to radio play. 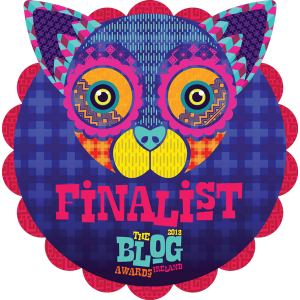 Even when second album ‘Vitreous’ was the hot favourite for the 2013 Choice Music Prize (Ireland’s national music award, eventually won by Villagers with ‘Awayland’), O Emperor were never quite a household name. These days, it’s more about having fun, though it’s easy to get the sense that the more relaxed approach might bring about the band’s very best days. Savage sees the falseness and tepidness of the music industry for what it is, and prefers the more stress-free approach the band are taking now. 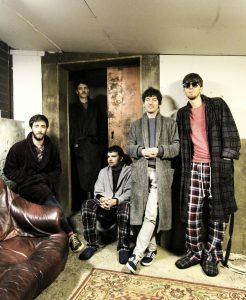 O Emperor make their Dublin return in playing the Bello Bar on the 17th of February. Single ‘Make It Rain’ is out now.